Posted: Friday 8th November 2013 in Events and Awards, News. 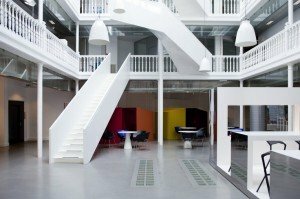 Summit's new office is located in the centre of Paris. 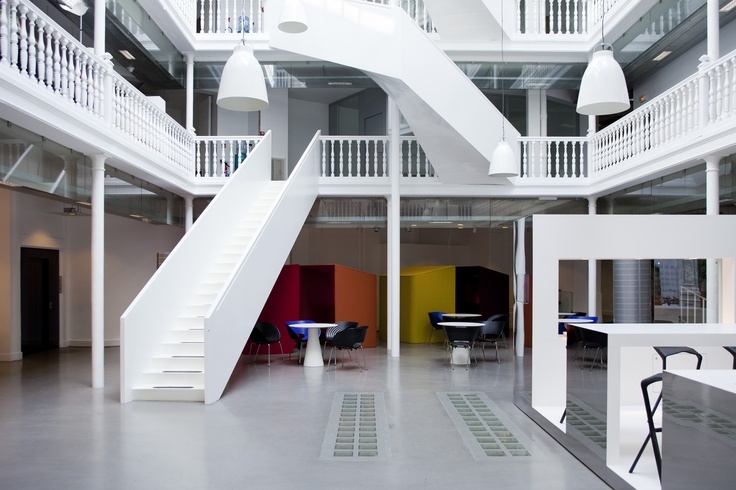 Summit opened their first international office located in the centre of Paris this week. On the back of strong growth in the UK, and with an eye on the expanding online retail market in France, Summit launched with their complete offering across retail advice, online marketing and eCommerce. The French office is also key in establishing a European base to support their UK clients’ international campaigns and expansion plans. The launch is supported through a collaboration with TBWA France. This will see Summit working with TBWA’s teams to expand and improve the effectiveness of their existing clients’ online activities. Summit will also partner closely with Google France to help their retail clients get the most from Search just as they currently do in the UK. Summit’s retail sector experience, developed in the world’s leading eCommerce market, will be a valuable asset in France where online retail is still developing. In addition to this, many of Summit’s proprietary technologies for online marketing have no comparison in France, giving prospective clients a significant competitive advantage. The French operation will be lead by Maxime Taieb, a seasoned online retail professional, who worked previously at Darty Group. Maxime will lead a team of client managers charged with generating new business, on-boarding and managing new French clients.